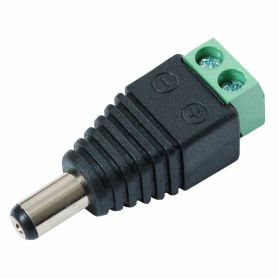 This adapter is a real tool! 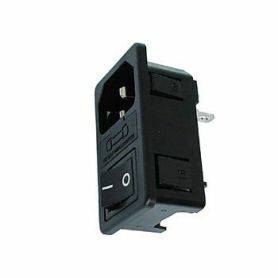 Nothing more frustrating than having a power supply with a standard plug (for example a 12 volts dc wall PSU) and to jump through hoops to connect it to your motor mount without having to tear the plug! 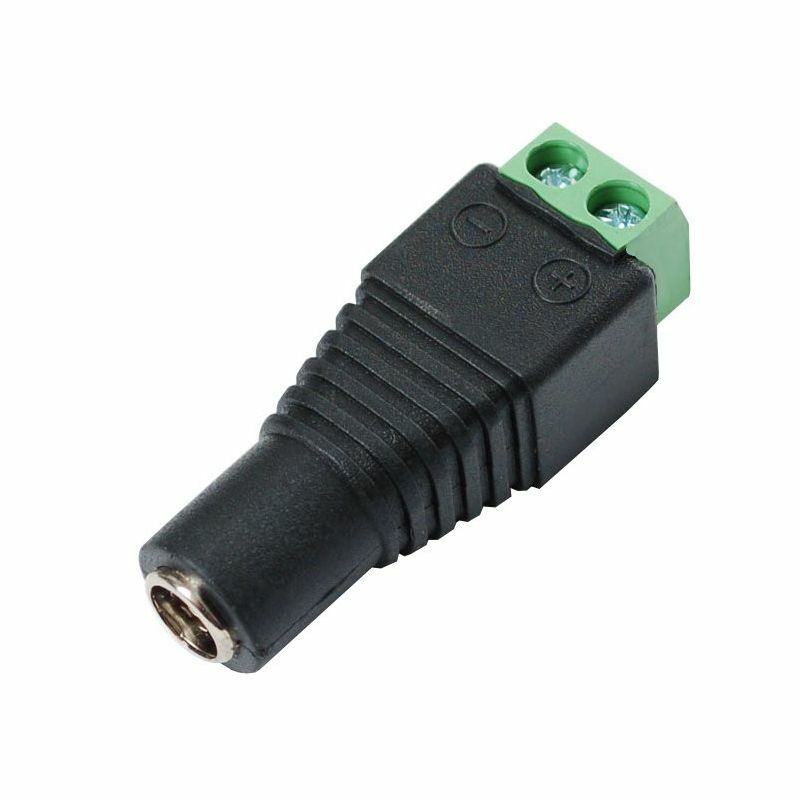 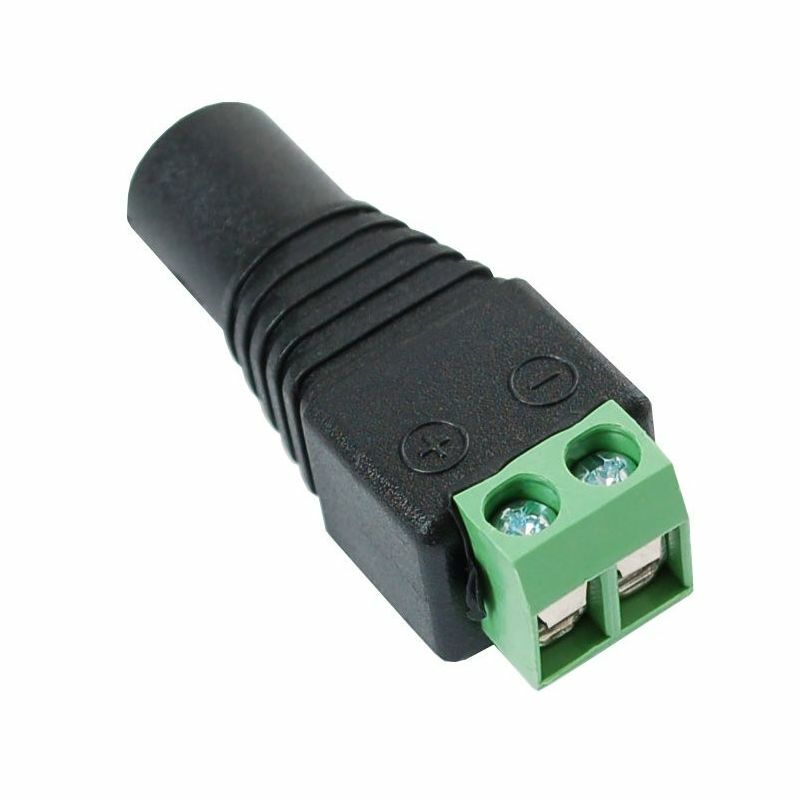 If you need to connect a power supply to an assembly (or your prototype) while it does not have a female connector (Jack socket) - this adapter will be really practical! 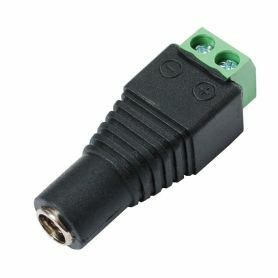 It has a female connector (Jack, for DC adapter) 2.1mm on one side and a terminal block on the other. 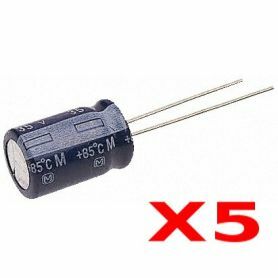 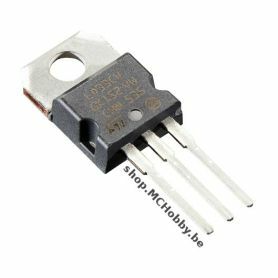 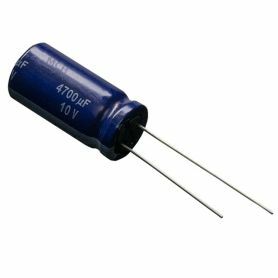 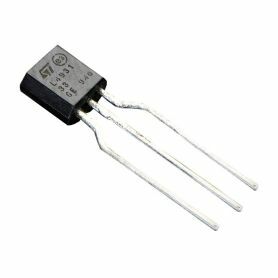 The terminals are also marked with the signs "+" and "-" which corresponds to the standard of the power supply units (positive center and external ground). 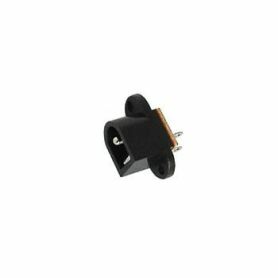 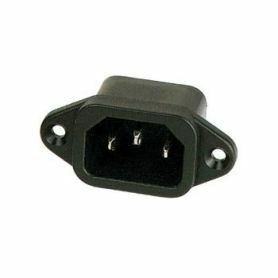 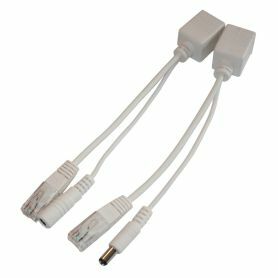 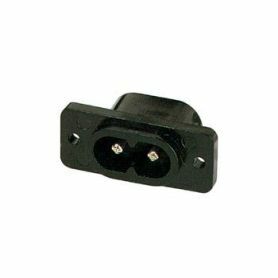 Vente de FEMALE PSU adapter (Barrel Jack to Terminals) en Belgique, en France, aux pays-bas, au Luxembourg et dans le reste du monde.